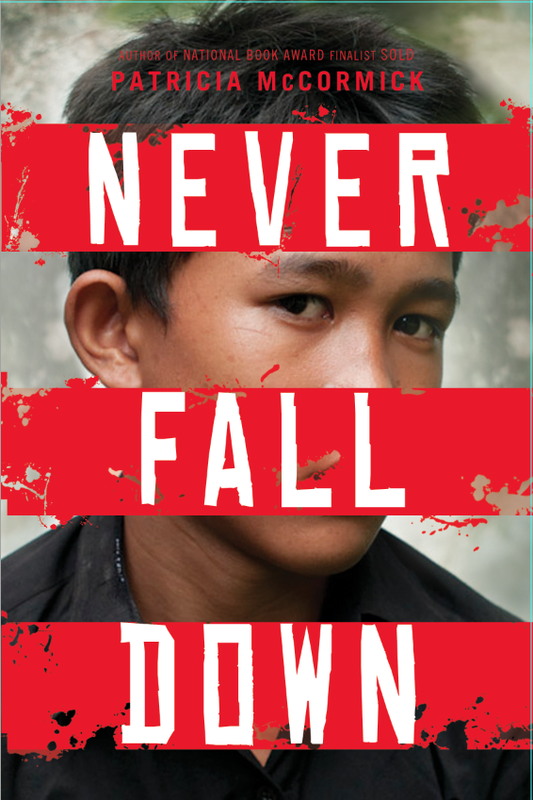 Earlier this month, Patricia McCormick’s latest novel “Never Fall Down” hit shelves. It tells the story of an 11-year-old boy who survived the Khmer Rouge by playing music in the Killing Fields. In “Golden Boy” I did more of the former: creating a character based on research and interviews. Have any of you written a fictionalized biography? If so, please leave a comment and let us know how the experience felt to you. This entry was posted in Interesting People, Media, Travel, Writing. Bookmark the permalink.